Join teaching artist Martina Sestakova on a journey of self-discovery and mindfulness through the art of Mandala. Popular for centuries, mandalas are symbols of harmony and a wonderful tool for gaining insight and creative joy. 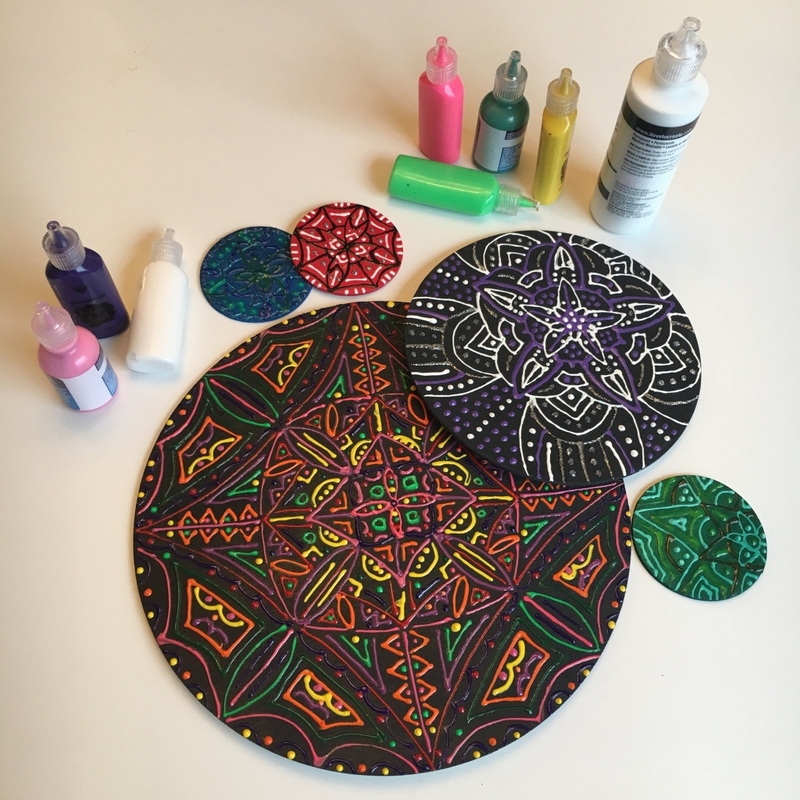 You will leave with a unique finished mandala created in 3D paint ready to display in your home or to give as a gift to a loved one! No experience necessary and all materials are provided.